Retro might be cool when it comes to fashion, but not when it comes to leadership. House Representative Mel Brown (R-Coalville) has introduced a bill at the state Legislature that would make it easier for Summit County residents to revert to the old three-member county commission form of government. Apparently Brown has had a burr under his saddle about the county’s switch to a five-member council/manager setup since it was adopted in 2009 and, in particular, about the hiring of a manager to help oversee the county’s day-to-day business. Admittedly, the issue was controversial and the vote, when it finally appeared on the ballot in 2008, was a close one. But the new form of government is working well and the addition of a council-appointed manager has both facilitated communication between the county’s elected department heads and added a measure of professionalism to county government. As proposed, HB280 would allow 10 percent of the voters who cast ballots in the last gubernatorial election to petition for a referendum on whether to go back to the previous form of government. We just saw how well that worked. 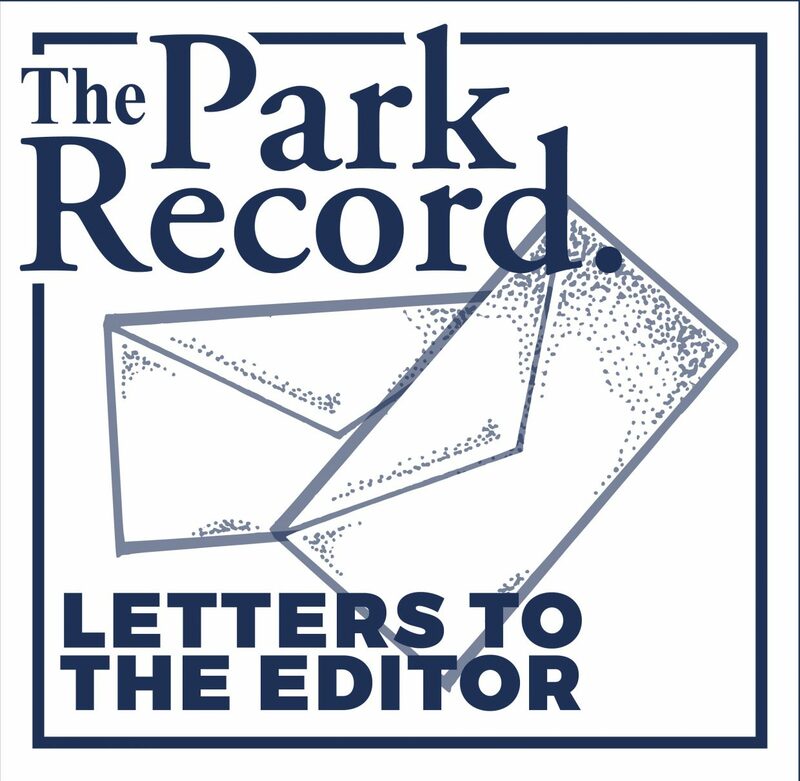 Last summer a small but ardent group of petitioners successfully called for a referendum on a pair of local taxes, forcing the county to roll back taxes it had already included in its budget and trim services to those service areas. As it turned out, most of the signatures came from people who didn’t live in the service areas, who would not have had to pay the taxes, and who weren’t affected by the budget cuts. Residents who did live in the service areas were unhappy. In response, the Utah League of Cities and Towns and several other entities are now trying to amend the petition process to make it more representative of the electorate. They are working with the legislature to try to increase the threshold for signatures and to limit participation to those who live in the area affected by a proposed referendum. 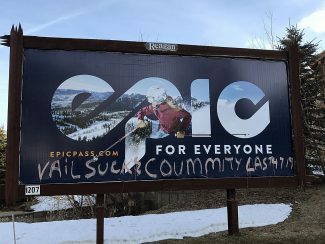 In the last election, 17,210 Summit County voters cast ballots in the governor’s race, which means only 1,710 signatures would be needed to call for a referendum on the current form of government. It took years of study to get the change of government on the ballot, and lots of work to make the adjustment. We now have five well-informed councilors and a professional county manager who are working well with the elected department heads to run an increasingly complex community. And there is a process for dismantling it, if voters choose to. But making it easy for a vocal minority to disrupt the progress that has been made would be counterproductive. Brown may still be longing for the good old days when three people could run the whole county, but with today’s population of 37,594 (and growing) we are ready to look to the future, not the past.